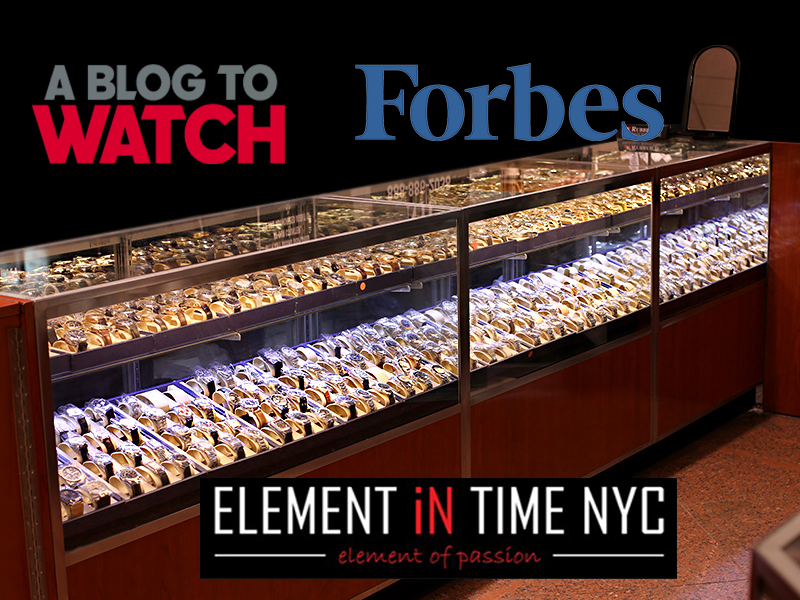 Element iN Time is proud to have just recently been blogged about on “A Blog To Watch”, which is arguably one of the best blogs writing about horology matters on the internet. Our friend and customer Scott Goldman was kind enough to do us the honor of posting about his pleasant experiences while trying to fulfill his timepiece needs with us. New York may be the “city that never sleeps” and renowned for its hustle and jive talkers. 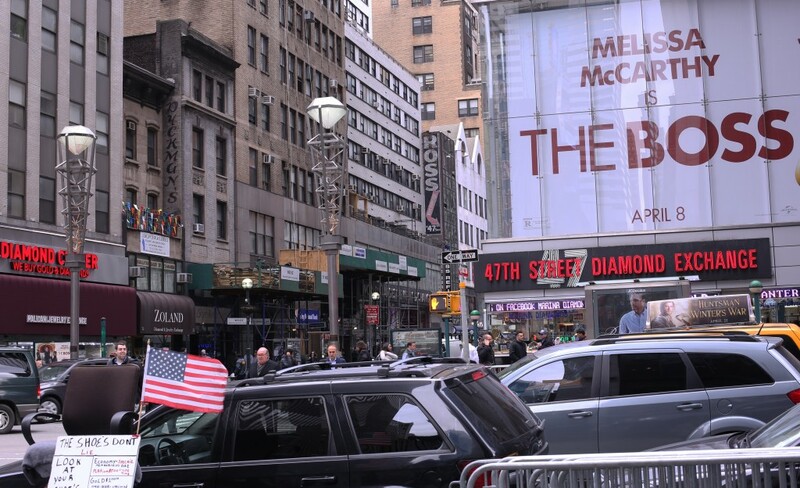 Walking up and down 47th street can be an intimidating experience. Besides the fact that the block is jammed with jewelry and watch sellers. Many stores have assigned staff to stand by their doors and pitch sales at pedestrians. And the worst of all, comes in the form of the so-called “hawks”, which are all the independent shady-looking merchants loitering on the block. 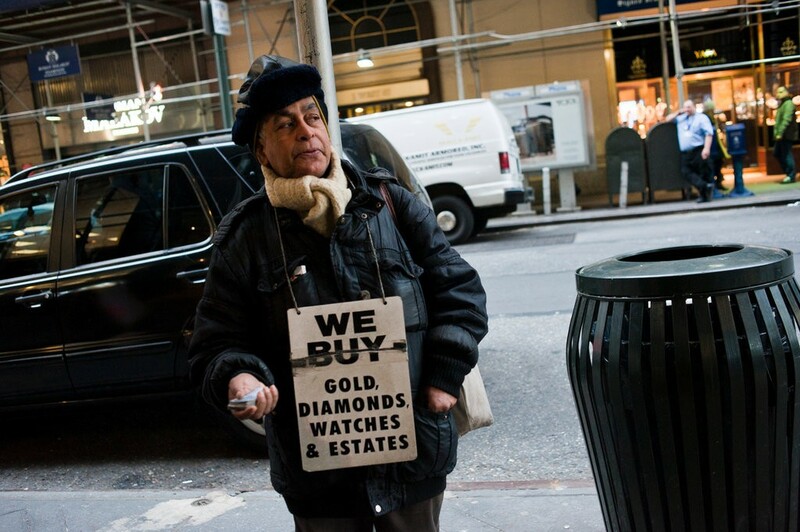 Their voices add to the cacophony of Manhattan, as they shout: “You buying or you selling!”, “We buy gold diamond watches!”, “Cheapest prices in town!” and so on, to every anonymous passerby. What America needs more than ever are earners, to boost our economy, not people who act entitled. 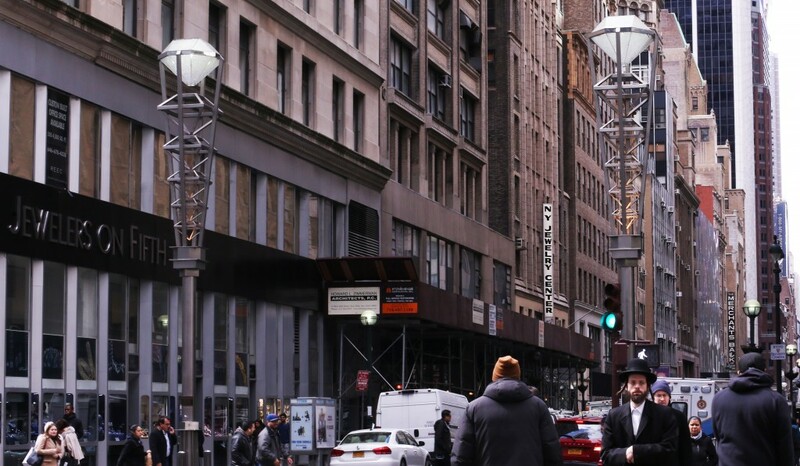 Although circulating on Madison Avenue can be a less hectic stroll, unless you’re ready to drop top dollar, you won’t be going home with any new timepiece. Not to mention vintage pieces which are rarely accessible at these official boutique storefronts. 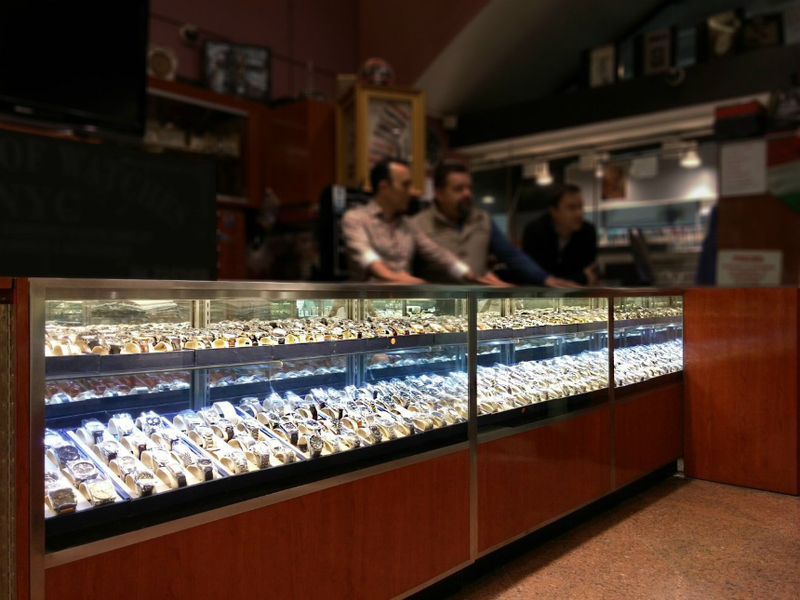 To sum it up “time may be money” but at “Element iN Time” we pride ourselves in facilitating our customers with what they actually want and not just making another sale. You’ll always find an informed yet laid back atmosphere with us. 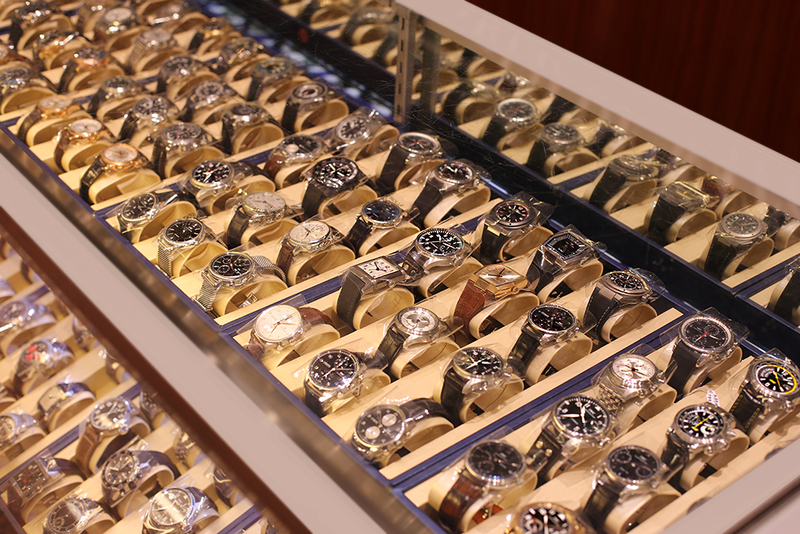 We’re here to provide you with the best watch possible at the best price point we can and add that human touch. Just like those who prefer used book stores to new ones, due to the double story the product may contain. We also like to believe watches obtained through us come with an extra ‘je ne se quoi’, a human quality, besides the secure packaging, enforced store warranty and assurance we’ll be here for your future needs and inquiries when needed. or, visit “A Blog T0 Watch“!